In the last several months, The Florida Aquarium in downtown Tampa has appointed two new officers. 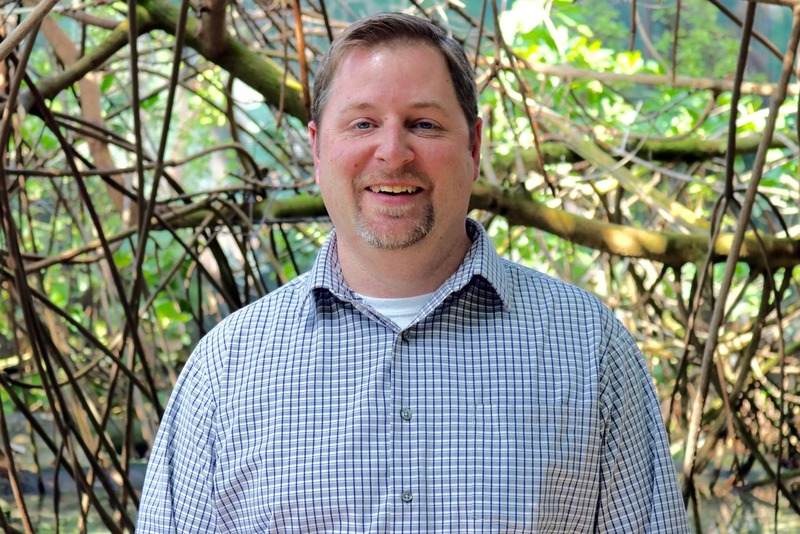 The Florida Aquarium is proud to announce the appointment of Andrew Wood as its new Chief Operating Officer, effective March 19, following an extensive nationwide search for the position. Wood brings more than two decades of leadership experience, with a focus on innovation and revenue growth. He most recently served as Mystic Aquarium’s Senior Vice President of External Relations, where he managed the Marketing, Guest Services, Membership, Exhibits Development, Government Relations and Sales departments. Andy has also led a number of boards and committees, serving as Chair of the Greater Mystic Tourism Marketing Committee, chairing the Association of Zoos & Aquariums (AZA) Marketing Committee and as President of the Barrington New Jersey Board of Education. Wood has also served on the AZA Annual Program Committee and Cetacean Task Force; and the Connecticut Convention & Sports Bureau. As the Aquarium’s new COO, Wood will oversee the Aquarium’s Operations, Marine Operations, Design & Engineering, Marketing & Communications, Education, Animal Care & Welfare, and Animal Health departments, as well as the Aquarium’s Center for Conservation at Apollo Beach. 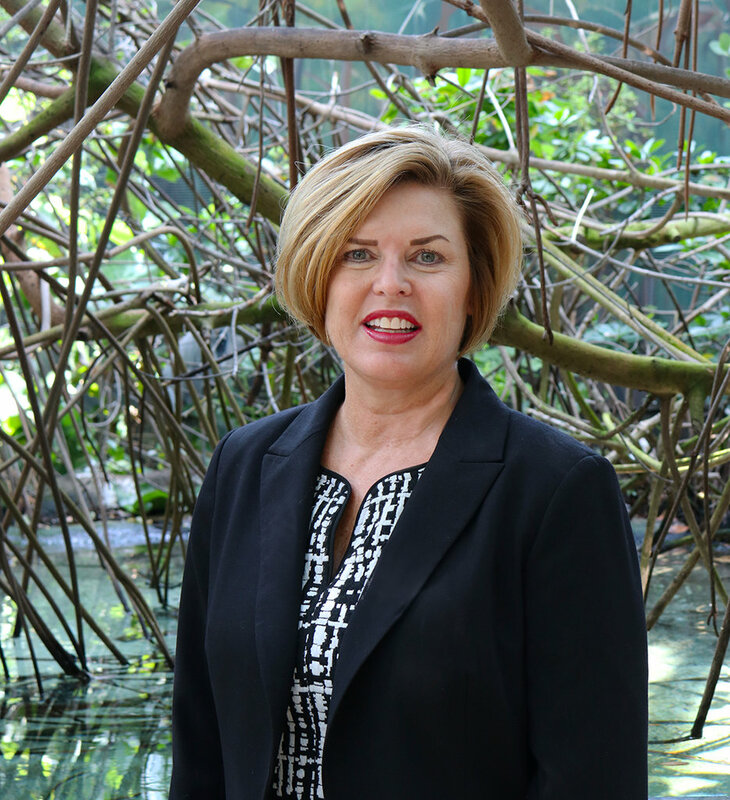 The Florida Aquarium is excited to announce the appointment of Margo J. Wolanin to the position of Chief Development Officer. Wolanin brings a wealth of fundraising and capital campaign experience, as well as a proven track record of developing and leading teams to achieve organizational success. “We are excited to have an executive with Margo’s fundraising expertise and relationship-building and leadership experience to strategically lead our philanthropic efforts that further our mission in Tampa Bay and across our state,” said Roger Germann, President and CEO. “Her passion for animals, conservation and education, combined with her passion for people, is invaluable as The Florida Aquarium focusses on growing essential resources needed to address the critical environmental needs in our backyard and across our state. Margo was most recently Senior Associate Vice President of Development for the University of Nevada at Las Vegas (UNLV), where she raised $48 million in new gifts and pledges. She also designed and implemented a continuing education training curriculum for all university deans, department chairs and faculty – something she has done for multiple world-renowned universities. Margo has extensive experience working with individual donors, corporations and foundations, and she has a proven track record of growing philanthropic support and developing sustainable giving programs. Margo earned her Master’s in Business Administration (MBA) from Ohio Dominican University and a Bachelor of Science in Education from The Ohio State University.